With the upsurge of social networking, SMS conversations are becoming more and more occasional. Despite the numerous options for free communication, (like Skype, Facebook and other social networking apps offer), text messaging still stays to be something more private, and is still used for some special and truly remarkable events. and OMG Texting Dictionary helping you to be really short and stylish while text messaging. If you’re our loyal reader, you should also be aware of EMOJI icons and should already know how to keep iPhone SMS conversations in secret. As the holiday season has almost come, you definitely will have to send over text messages all through your contact list. We think it’s quite timely to share some more SMS apps related to Christmas, to make this process less boring for you and more fun for your recipients. Christmas Wishes SMS – containing almost 200 readymade wishes for every person important to you, grouped in thematic categories. 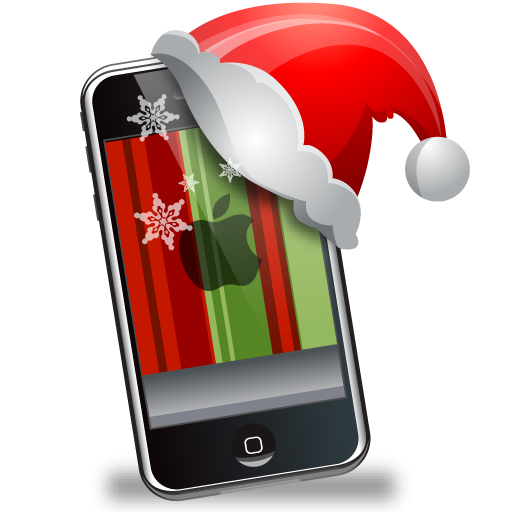 Xmas New Year SMS - containing hundreds of greeting text messages, with constant update for FREE. Winter SMS - Christmas and New Year – offering wide collection of the cutest SMS for Christmas and New Year. SMS-BOX: Christmas Time! Lite - a massive collection of Xmas texts and cards to send your loved ones, friends, colleagues, relatives and everyone you wish, by means of SMS, MMS or email. 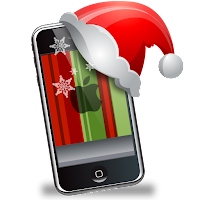 Christmas SMS 2012 - offers a list of the best Internet Christmas messages, selected and classified by festivities and types. This is all by now; please share your feedback about the apps once you've downloaded them, as most of the offered apps are not rated in iTunes yet, for reasonable causes- no one has actually used them as Christmas is yet still ahead!